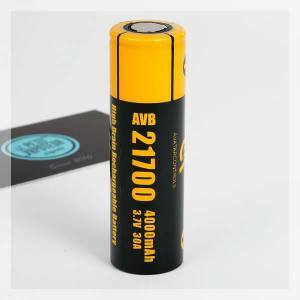 Essential pieces for good functioning of your Electronic Cigarette, the batteries for Electronic Cigarettes must be selected with care to find the perfect balance between autonomy and power. 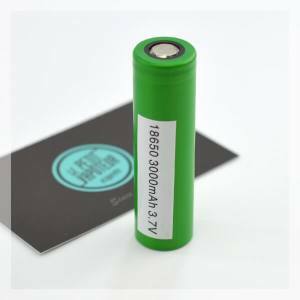 In effect the batteries for MODs inserted into the body of your electronic cigarette modifies and gurantees an experience with vape to measure. 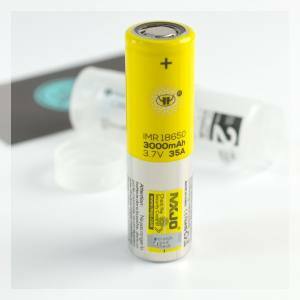 Find our selection of batteries for your Electronic Cigarettes and selection the mode of your choice amongst the number of references available in our store and on-line. And dont forget to take a look at our storage material for the batteries. You must be logged in to see compatible items. Thermo-Shrinking sheets to renew your 20700 batteries. 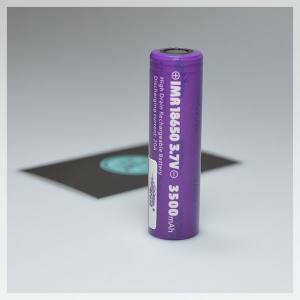 The Dotmod Wraps will give your 18650/20700 batteries a second life with the Dotmod Wraps, in sync with your Dotmod Box! 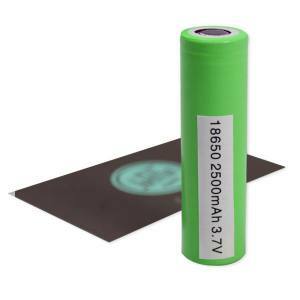 Ultra resistive wraps for the 20700 batteries, with totally original designs. Sold in a pack of 4.